When was the last time you took a thorough look at your website? Maybe it perfectly suited your goals at one point in time. But has it grown with you and adapted to the evolving needs of your audience? The digital landscape is rapidly changing. As we head toward the middle of 2018 many business owners are failing to keep up, and their competitors are reaping the benefits. Here are three massive tells that it’s time for a brand-new website. Mobile usage keeps growing. Considering that 80% of internet users own a smartphone, there’s a good chance that you’re even reading this from a mobile device. It’s more important than ever to optimize your site’s mobile experience, and here’s why. Last week Google officially announced the official roll-out of Mobile-First Indexing. But what does that mean for your website? Google is crawling and indexing your website’s mobile version only. With rising search volume on mobile devices, Google is attempting to give the most users the best experience possible by using your website’s mobile version to index and rank your site. If your website does not have a mobile version, it will be crawled and indexed as-is. Standard sites just don’t translate well to mobile devices. There isn’t enough screen space and navigation is too different for mobile users to have a great experience. A lacking user experience means fewer sales, fewer leads, and less overall impressions. Businesses can either create a separate mobile-optimized site, or they can adopt a responsive design which makes it possible for one site to work seamlessly on any device. Let’s look at Klondike Bar as an example. 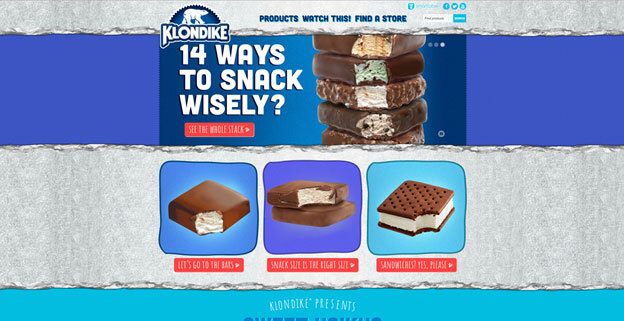 There are few things better than chocolate and ice cream together, but this mobile-optimized site comes close. 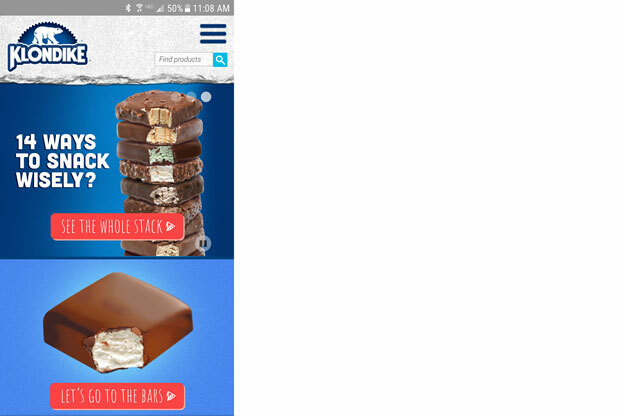 What’s great about the Klondike Bar mobile site is that it completely changes the experience without compromising the substance. 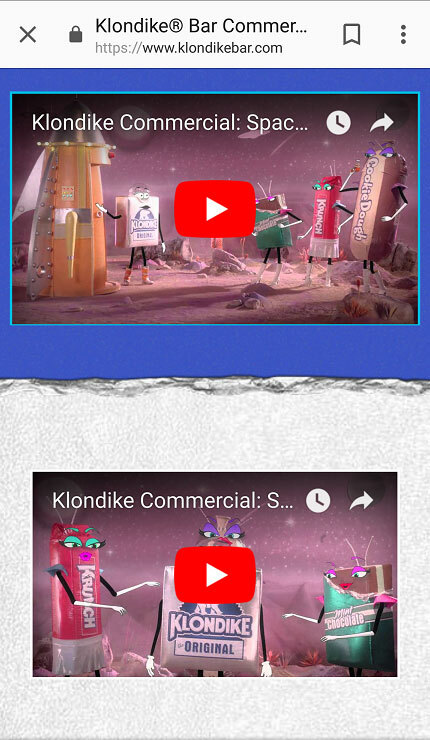 Klondike has taken a pretty simple premise of optimizing their site for the mobile user and created an entire experience out of it. For starters, this mobile site is incredibly easy to navigate. Between prominent CTAs and an easy to use menu, users can quickly jump around until they find exactly what they’re looking for. But there’s more here than just seamless user experience. Look at the images; they’re perfectly suited for mobile devices. And, there’s excellent interactive content including a series of unique marketing videos. Businesses of all sizes can look at this mobile site for inspiration in creating a winning site design that generates engagement with any audience. Their user experience is outstanding and captivating. If your site isn’t performing to the same standard for your mobile users, you’re delivering a strictly inferior experience to a large segment of your market. Your content strategy may have been appropriate for your goals in the past, but as you’ve grown has your content grown with you? You might have heard the adage “content is king.” Well, it’s truer in 2018 than ever before, and likely in ways you haven’t considered. 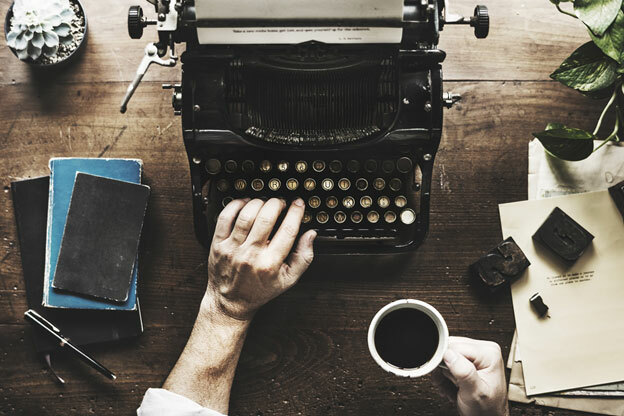 The fundamentals of content marketing are all still solid. You need high-quality content that establishes your business as an authority in your industry. You need that content to be relevant, engaging, and compelling to your customers. And of course, you need copy that doesn’t just sell your products or services but sells you. So what’s new? Well, there’s increasing importance placed on not only having high-quality content that matches up with these fundamental goals but how you distribute and add to that content. For one, it’s not just about writing anymore. In 2018, content marketing strategies that diversify the methods by which their users can consume the content are seeing even greater success with their campaigns. Diversified channels include infographics, videos, previous content optimization and more. You might be with me on this, but wondering why this means you should get a new website. Why can’t you just apply modern content marketing strategies to your current site? Building a brand new website allows you to design from the ground-up for your content marketing goals and integration. It gives you the opportunity to start fresh, rethink your messaging, and use modern tools for content management, distribution, and promotion. 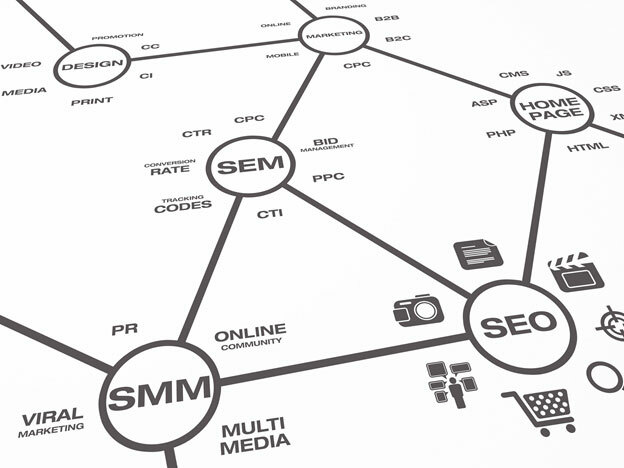 There are so many components to digital marketing that they can make your head spin. Web design, graphic design, content, search engine optimization (SEO), social media, email, video…the list goes on and on. If you’ve never fully invested in a complete digital strategy, or you’re aware that it’s time to tweak yours a bit, a new website will give you a launching point for your growth in the digital realm. Is it possible to optimize your current site? Of course. But much like your content marketing can get new life from a new website, so to can just about every other element of your digital persona. Every page can be built with your marketing goals in mind. You can design new pages that are on-message and aligned with your strategy without compromising your site’s navigation, architecture, or the user’s experience. You don’t have to worry that integrated systems will slow your website down or be incompatible with other tools and features on your platform. You can even get a new domain that commands more authority. It’s a fresh start for anything and everything you want to achieve in the digital realm. 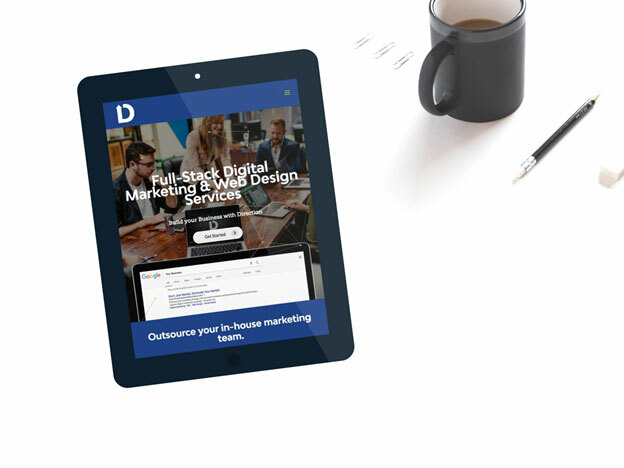 A fast, modern, and compelling website is a foundation that you can build on. Just like an old house, it’s often easier and more affordable to purchase a new lot and build on it than it would be to tear down and renovate. 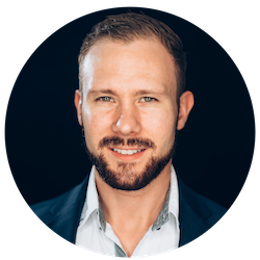 Are you ready to build a new site that will have you crushing those marketing goals? We’re the web design agency that will help make it happen. Contact Direction, Inc for more information about our services today.